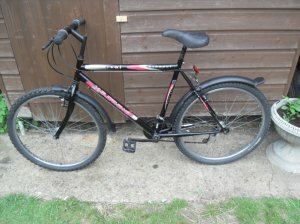 Mens Mountain Bike, 21" frame, 18 speed, fully reconditioned. Reebok Mountain bike for sale. Hardly used and in very good condition.